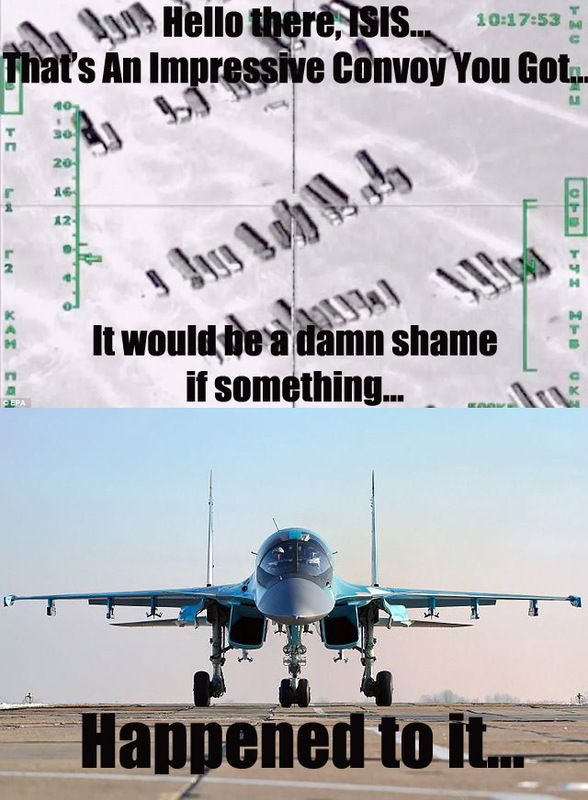 Come on down to Crazy Ivan’s! 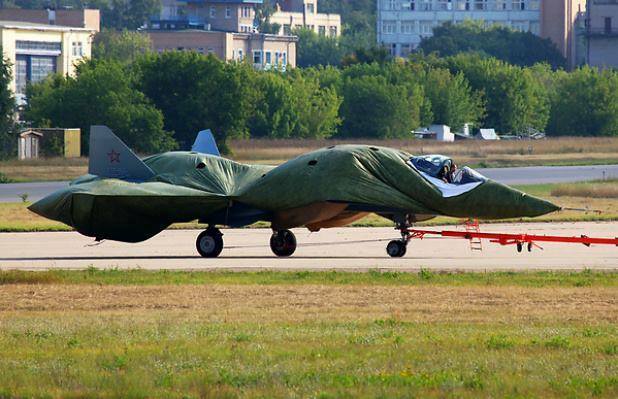 We’ll get you into this bee-yoot-iful 2016 Sukhoi T-50! 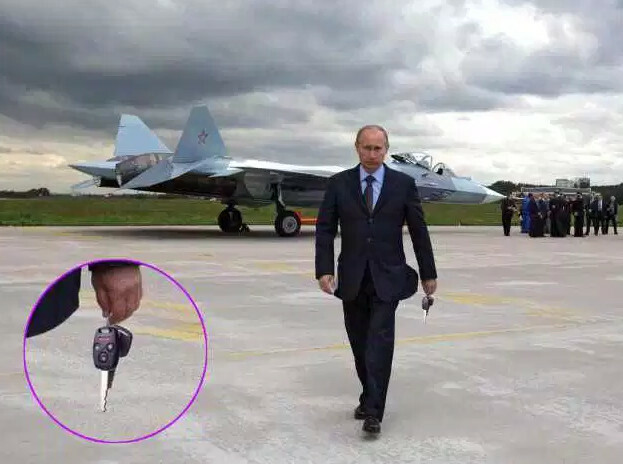 Tell em’ Uncle Vladimir sent’cha! 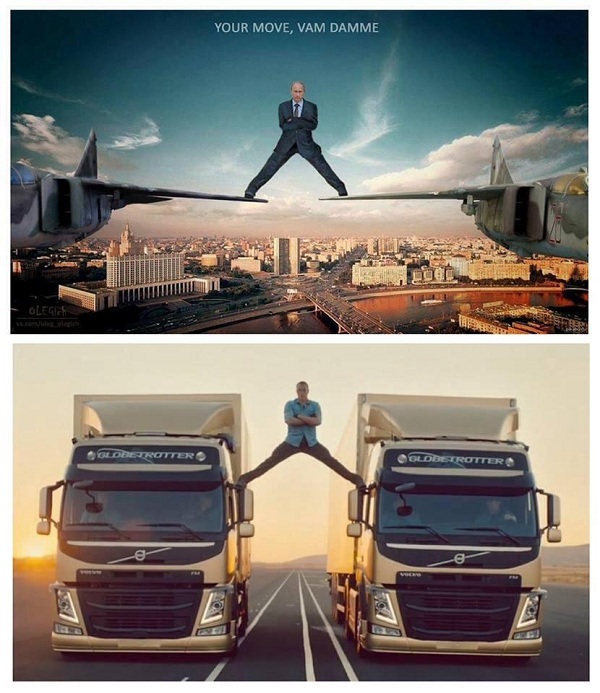 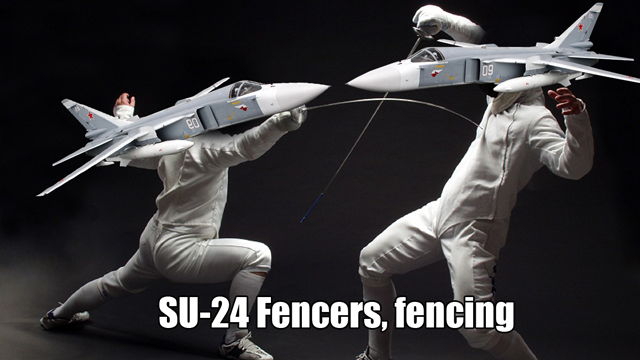 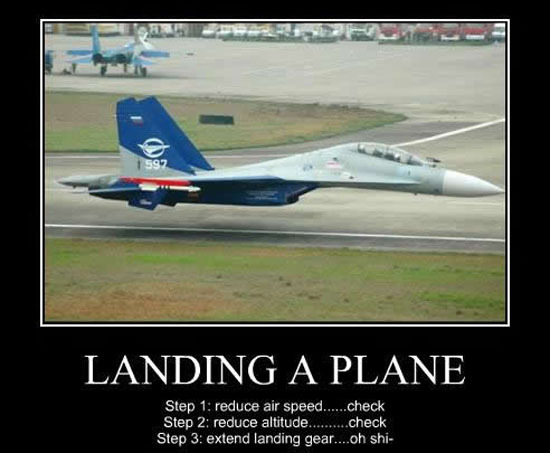 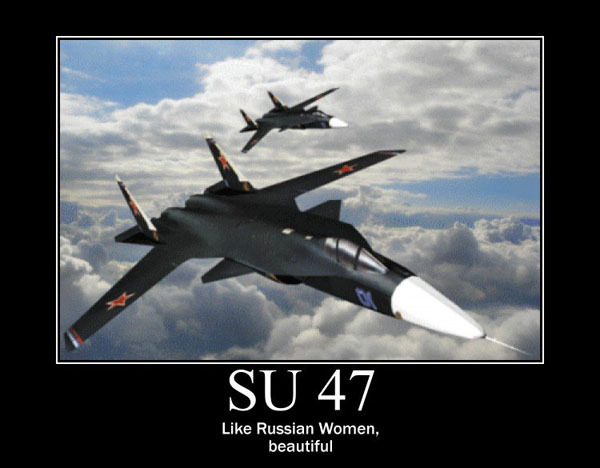 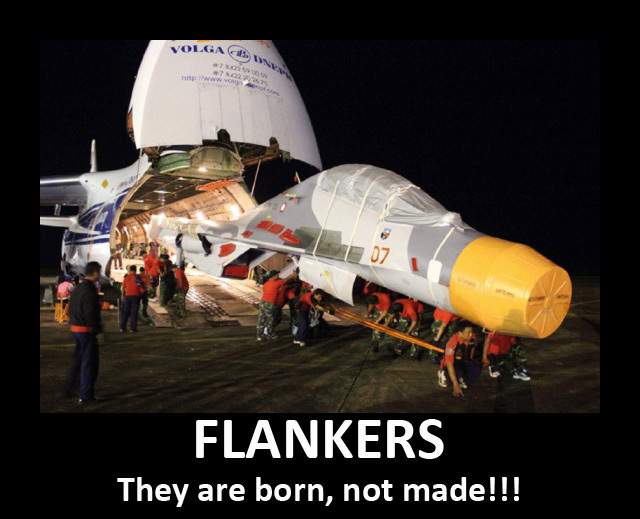 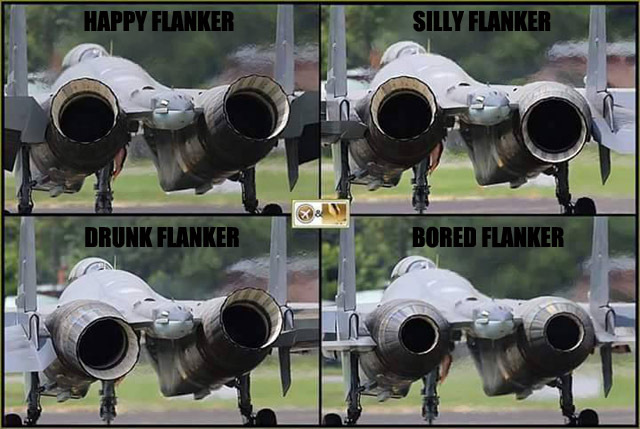 In taming of wild Sukhoi 24, it takes many vigilant men. 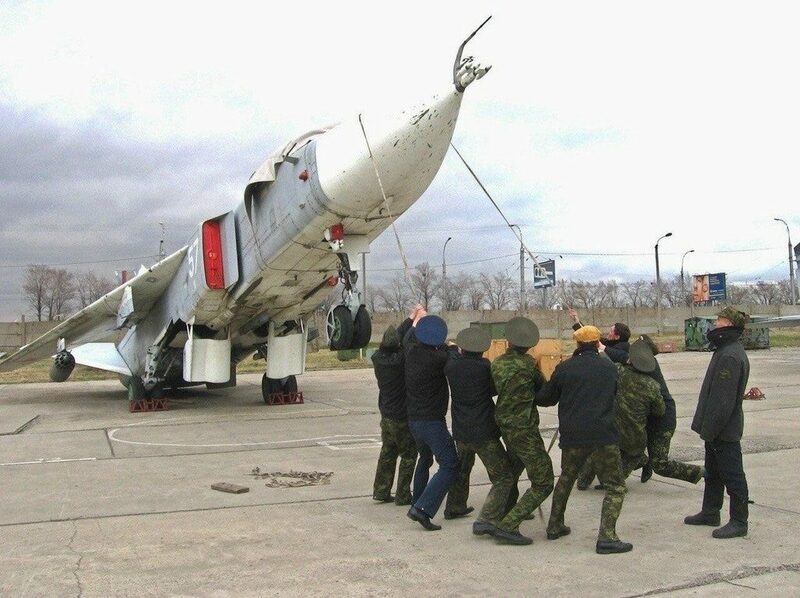 The beast is not easily broken due to the strong Soviet will. 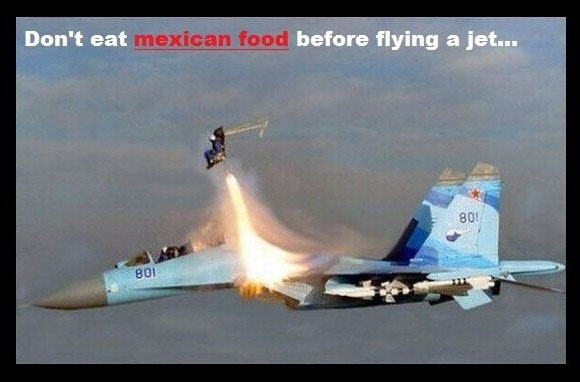 Warning: Don’t Eat Mexican Food Before Your Next Flight!